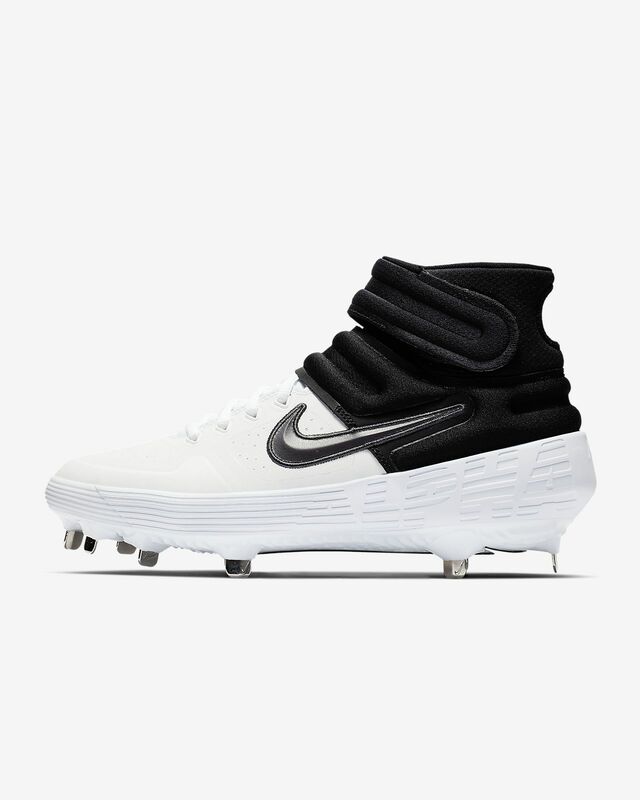 Built for containment and comfort on the field, the Nike Alpha Huarache Elite 2 Mid features both Nike Air and Zoom Air for optimal underfoot cushioning. Its 9-stud design gives you traction and stability, offering you the versatility needed to excel at every position. Nike Air unit in the heel and Zoom Air unit in the forefoot provide underfoot comfort. 9-stud configuration for excellent traction and durability. Studs on the heel and forefoot are angled to enhance traction. 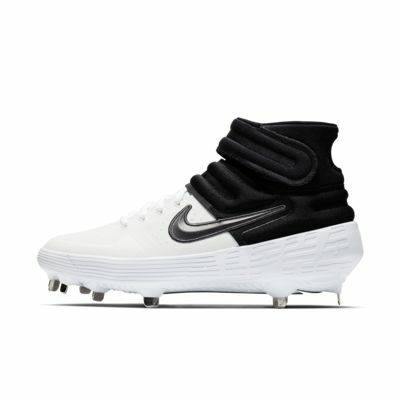 My son is excited to have these shoes for his upcoming baseball season. He says they feel and look like basketball shoes with cleats. And now that his brother has tried them on, he wants a pair too. Hoping they hold up well. Purchased for my son and he loves them. They fit well and he likes the way they for around his ankle. Able to go right from box to field without any issues. It was like I had and wore them for over a year. Great wearing response.